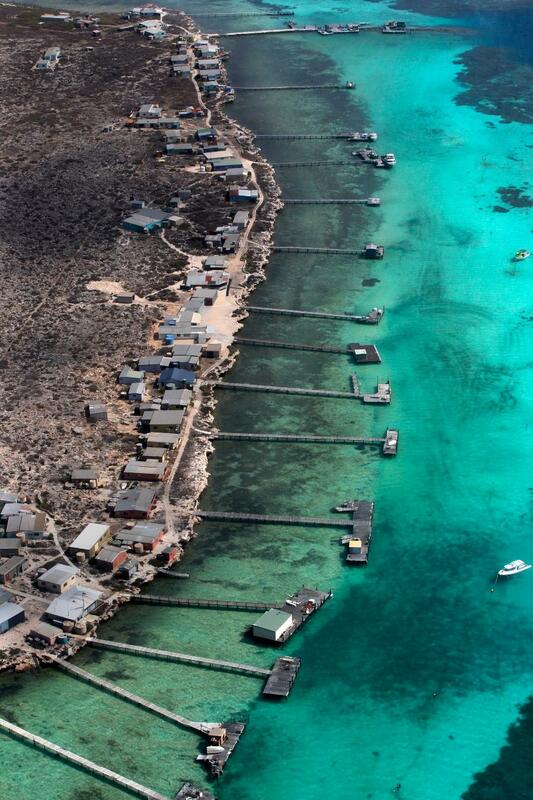 Our Flyover of the Abrolhos Islands departs from Geraldton Airport daily at a time of your choosing, and runs for one and a half hours. The beautiful aerial scenic flight includes overflying the fascinating islands in the Pelsaert Group, the Easter Group and the Wallabi Group.You will see beautiful coral, marine life and fishermen's camps and pearl farms, and the historical Weibbe Hayes' Fort - which is the first European building on Australian soil. The return leg of the flight takes guests over Long Island, Beacon Island and the Batavia Wreck Site before landing back in Geraldton.